Are you thinking of traveling to the Best and beautiful, culturally artistic land of Asia? Then you are on the right decision. Because Both Country Nepal and Bhutan are naturally and culturally wonderful and amazing. 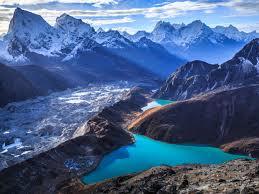 Nepal is the Peaceful land of Birthplace of Lord Buddha and the land of the Highest peak of the World. Talking about Bhutan It is the wonderful land of the Thunder Dragons and country which is still preserving its old culture and traditions till day and able to offer the chance to give them life. I hope that you have certainly heard about these most beautiful Asian countries Nepal and Bhutan. Now Plan your trip to these both Countries as we are providing handful tips on How to Travel to Bhutan from Nepal? Or apply at one of Nepal’s foreign consulates from abroad, in advance. Also, choose best and reliable travel agency as the Government of Bhutan regulate the travel agencies. 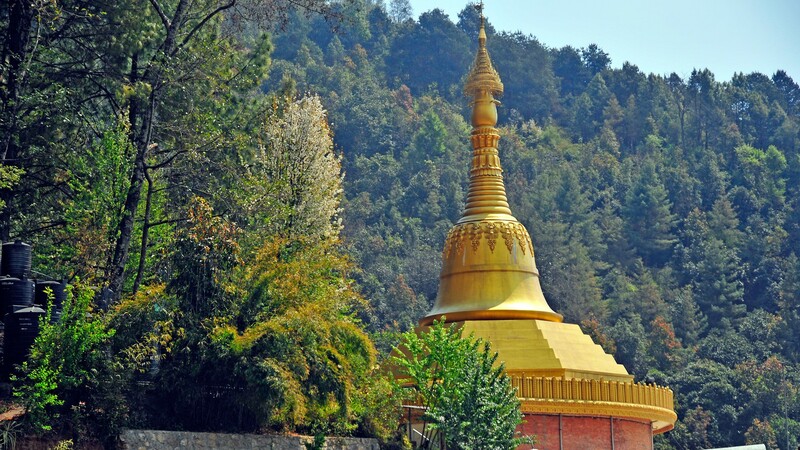 Thus, foreigners must choose a travel agency to visit Bhutan. They will organize your necessary travel permits and visas. let HimalayanTrekking.com to plan your Bhutan Tour in perfect way. 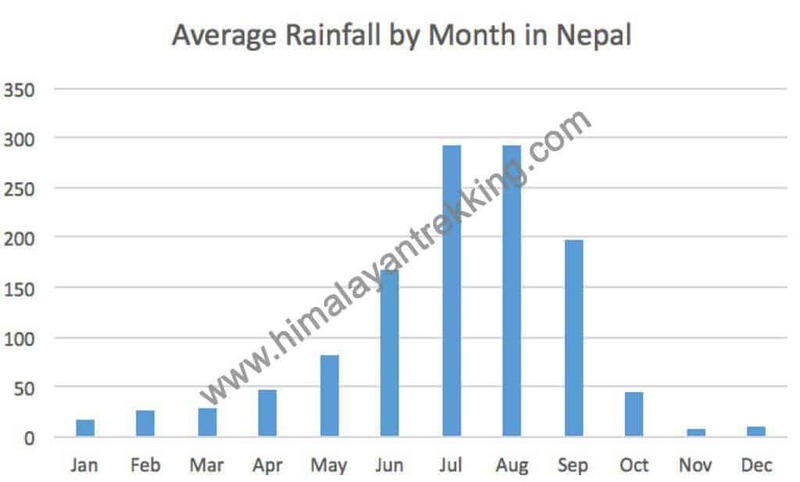 As you book to flight to Kathmandu and fly to Kathmandu. Stay in Hotel in Kathmandu and visit UNESCO world heritage sites of Kathmandu. It will be best if you go on Bhutan tour first then have Nepal Tour or vice versa. Taking personnel things as a camera to capture beautiful moments, clothes according to the season of Nepal and Bhutan. If you want to hike then bring a day pack, rucksack or duffel bag, good hiking boats, mobiles. Remember to bring the essential documents as Visa paper, passport, flight confirmation paper and other important documents that you may need. 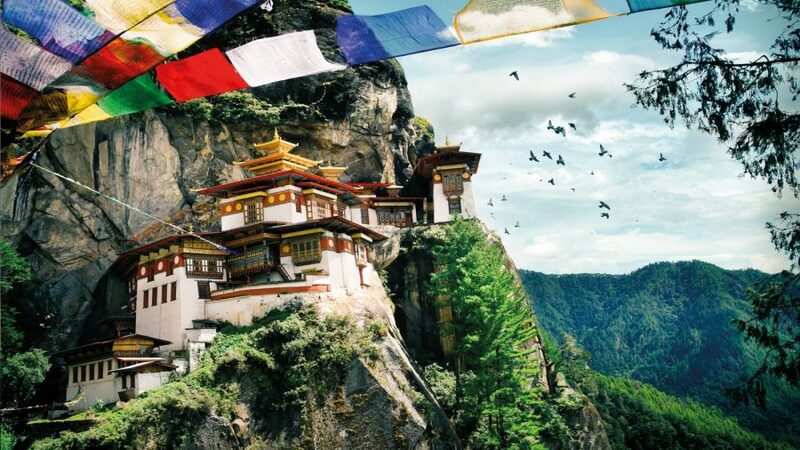 All travelers require a Bhutan Visa expect from India, Bangladesh, and the Maldives. The himalayantrekking.com will help you to get Bhutan Visa, you just need to send trip confirmation prior 1-2 weeks of your travel to Bhutan. You have to pay visa fee is $40 with the complete cost of your Bhutan tour. and visit Kathmandu valley when himalayantrekking.com is applying for your Bhutan visa. You can visit the World heritage site of Kathmandu valley while your Nepal Stay. These site are of cultural and historically important for Nepal and Nepalese as they carry our history of unbeaten and untouched beauty and arts. Transfer to Kathmandu Internationa Airport and Fly to Paro, Its about an hour flight from Kathmandu to Paro, It will be a scenic flight with Mount Everest views including the Himalayas. Remember that your visa fee should be early paid. Bhutan tour comes in a package with a guide, entrance fees, visa, all taxes, accommodation, transportation and all meals. Visit the most beautiful places in Bhutan and explore how Bhutan is rich in Mountains and in the art and culture. Phobjikha and Gangtey Valley and Gangtey Monastery. Hope you will love these places. In Bhutan, your credit cards or other cards will not work. Everything that you pay must be in Cash. So, do not forget to exchange your money into Bhutanese currency. After you visit Bhutan and Nepal, you will be spending best moment of your life in these countries. Learning the life style of citizen of this both country, art and architectural monuments that carries the history and shows how rich they were in past decades. Not only this, you will glorify yourself by visiting Nepal and Bhutan. I Hope these Tips to Travel to Bhutan from Nepal really help you to plan your trip in the right manner. Contact Himalayantrekking.com if are in dilemma what to do and what not to do during your Nepal and Bhutan Tour.